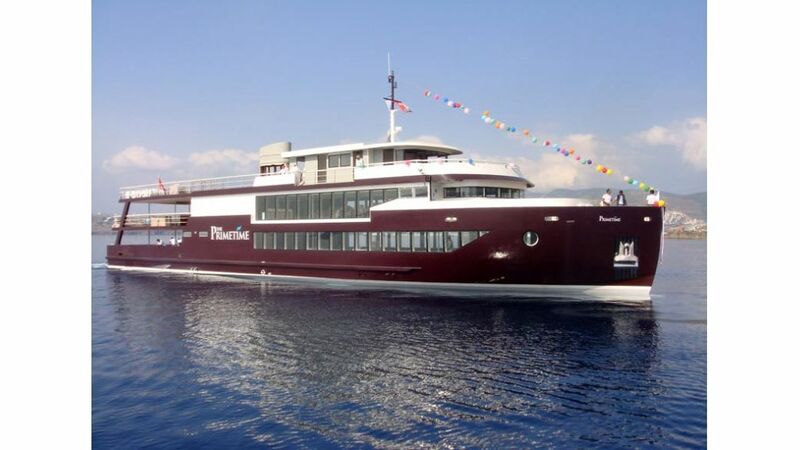 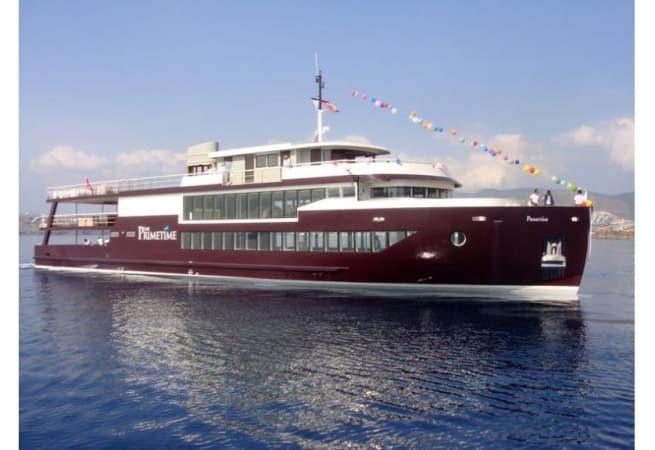 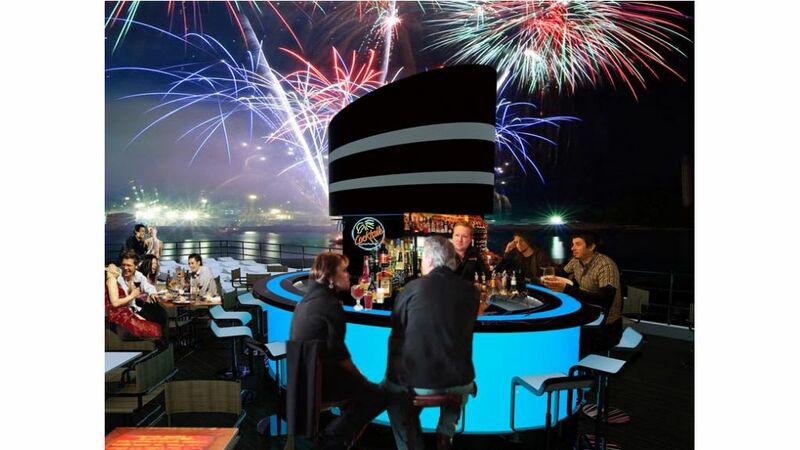 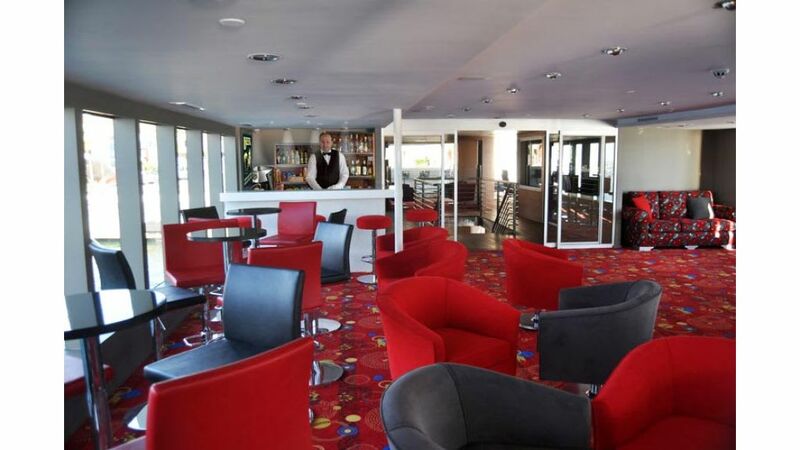 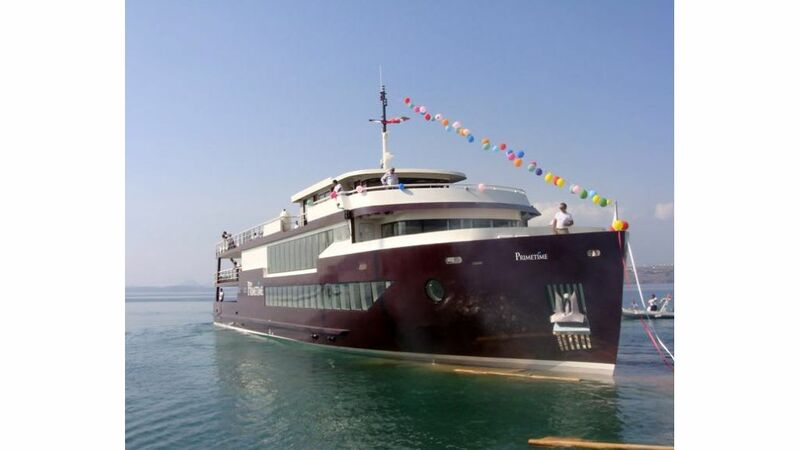 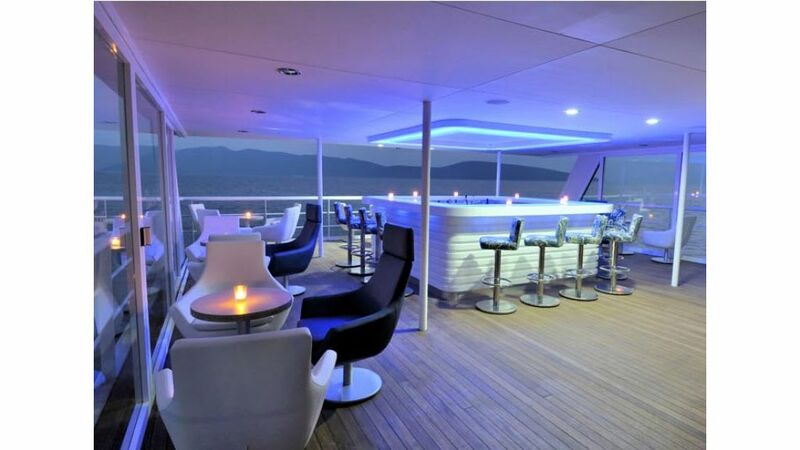 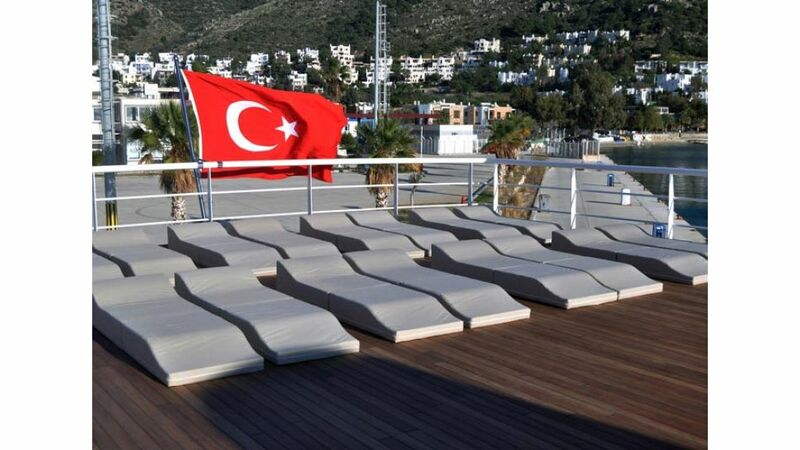 The Primetime, Turkey trip, meeting and leisure facilities, is the first ship designed together. 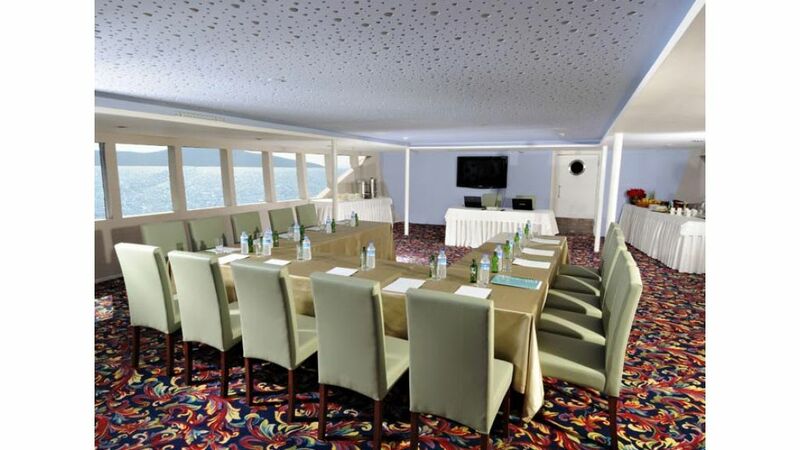 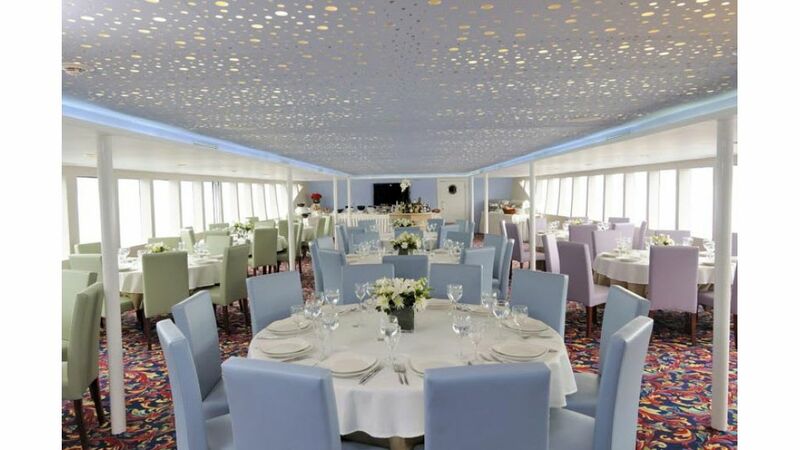 The Primetime Cruise breathtaking beauty of the first of the Bosphorus and attractive atmosphere by bringing them together 350 persons cruising capacity, meeting rooms, ballrooms, restaurants and business meetings with deck, private parties, and meals, celebrations, launch and promotion meetings, parties are all kinds of individual and It offers a unique setting for your corporate events. 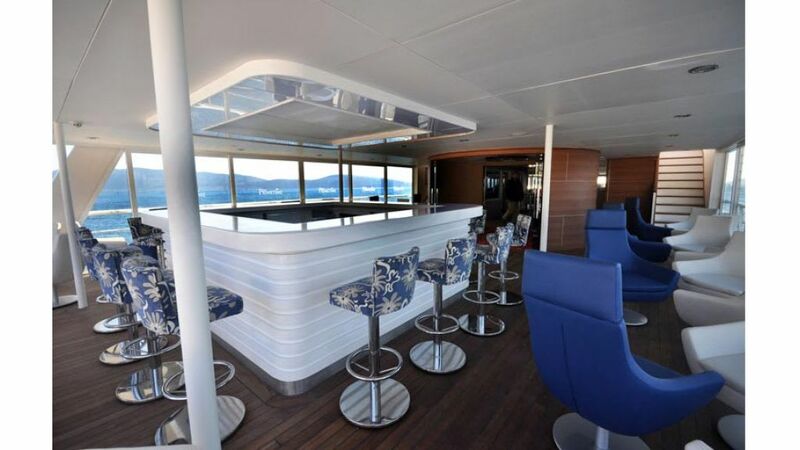 She is available for a skippered day charter, prices start from €965.00 per hour.